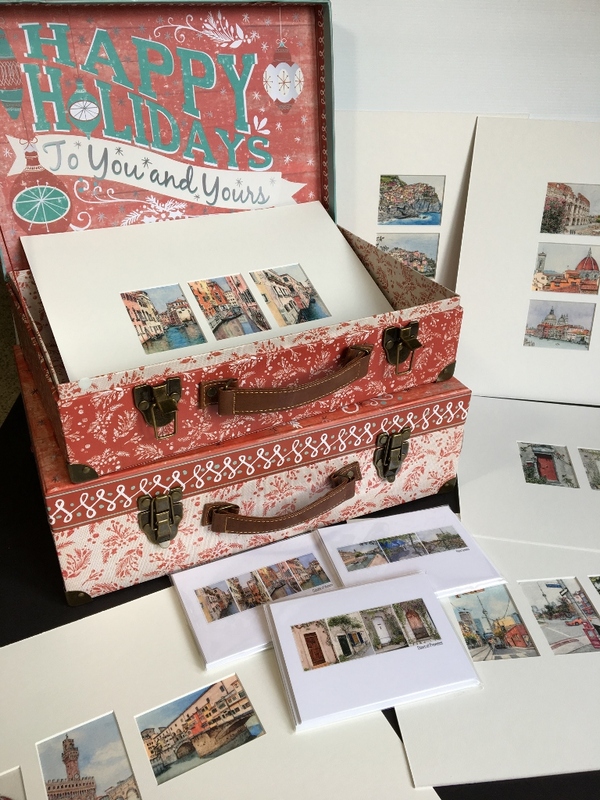 Time to get started because my Holiday Pop-Up Shop is now open! 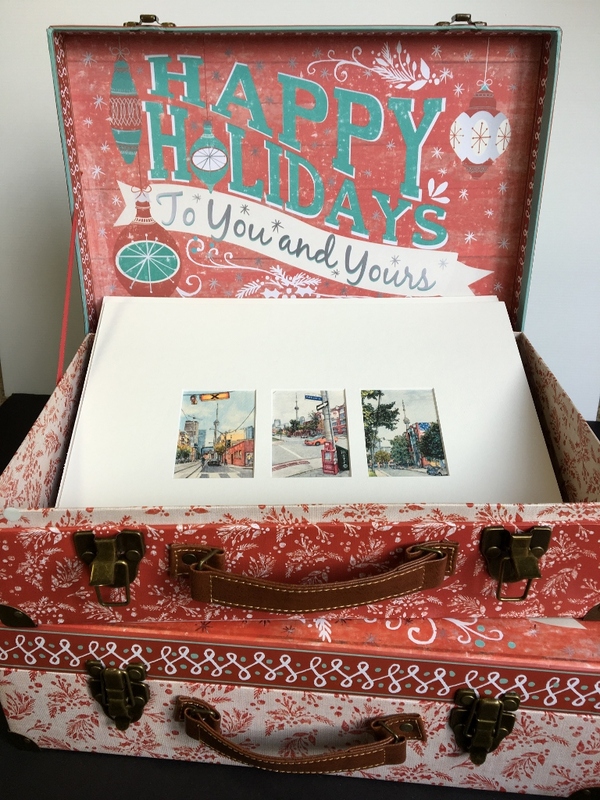 For the travel lover on your list, my shop may have something that recalls a cherished travel memory. For the soon-to-be traveller, these prints can provide the inspiration to “get there”. Or maybe, you just like to get people (or yourself) beautiful things! There’s definitely a gift at the shop that can transport and transcend the day’s stresses. 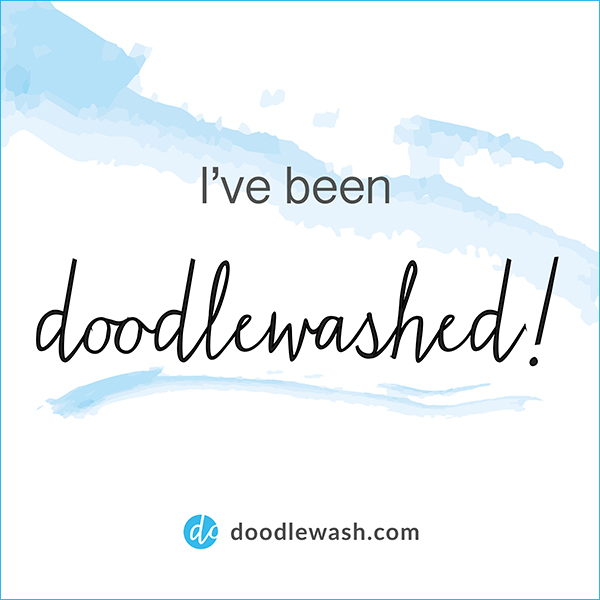 January 2018 UPDATE: My Holiday Pop Up Shop has closed for another season! See you in November 2018. Thanks, Snehal! And since you are back in the US, Happy Thanksgiving!